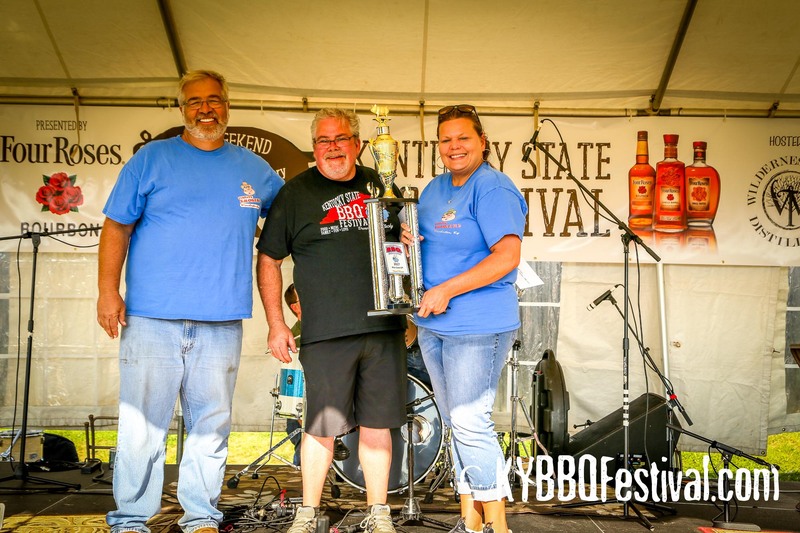 Danville, KY – Kentucky State BBQ Festival Committee and the Heart of Danville (HOD) are pleased to announce the 2012 event date as September 8 and 9, 2012. 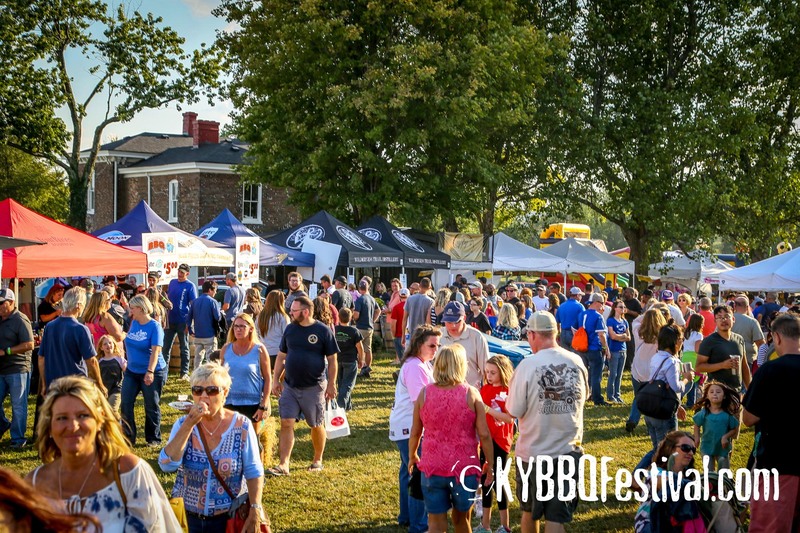 The event will be held again in historic Constitution Square Park in Downtown Danville. 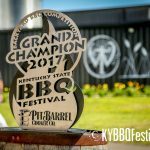 Will any local BBQ people be able to set up. 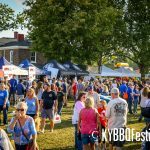 I was ask about it last year and had calls about it but i told them they would not let anyone local set up. 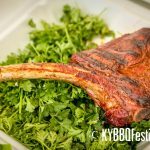 I already have people calling and I would like to be able to tell them if any locals are going to cooking at the festival. 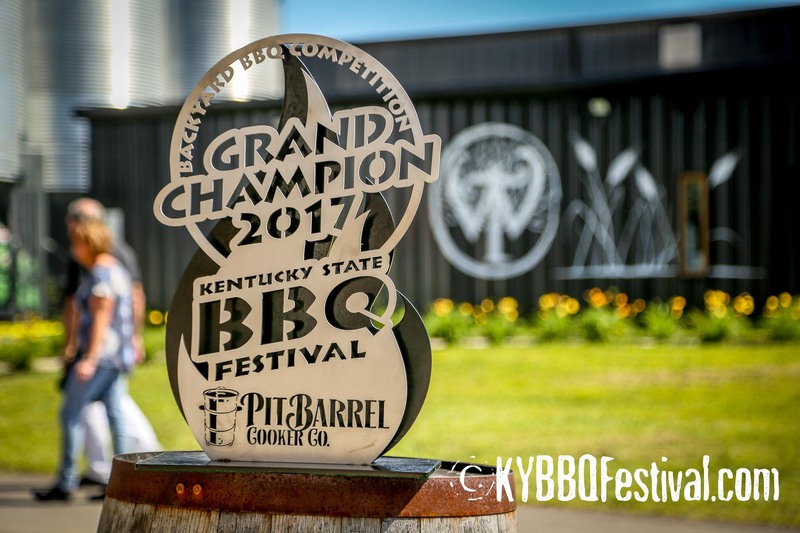 Thanks for the inquiry. 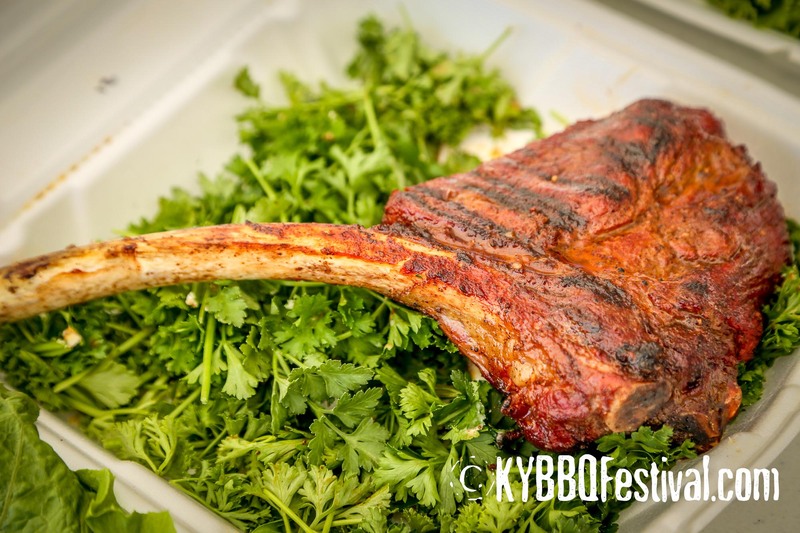 It’s not a matter of local cooks vs. others. 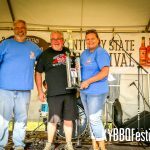 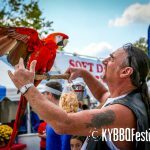 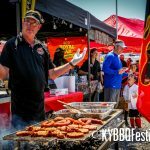 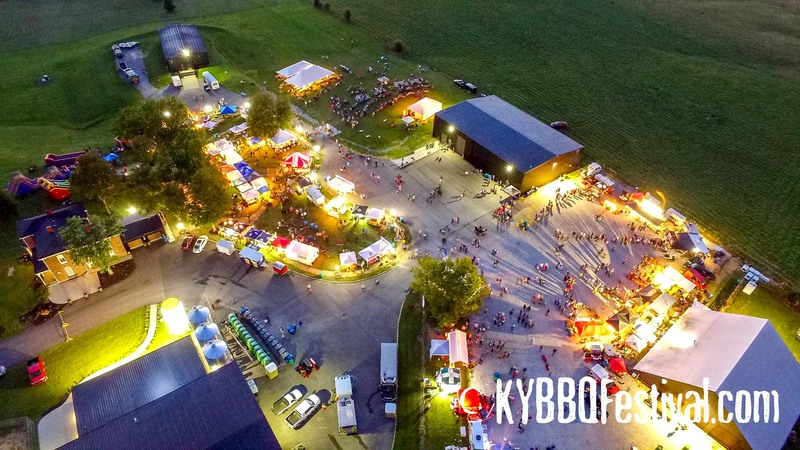 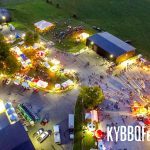 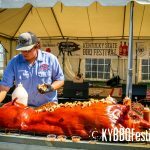 The Kentucky State BBQ Festival does not include a competition, and a lot of the success of the 2011 Festival sprang from the fact that it was an eating festival and featured celebrity pitmasters, nationally well-known in barbecue competition circles. 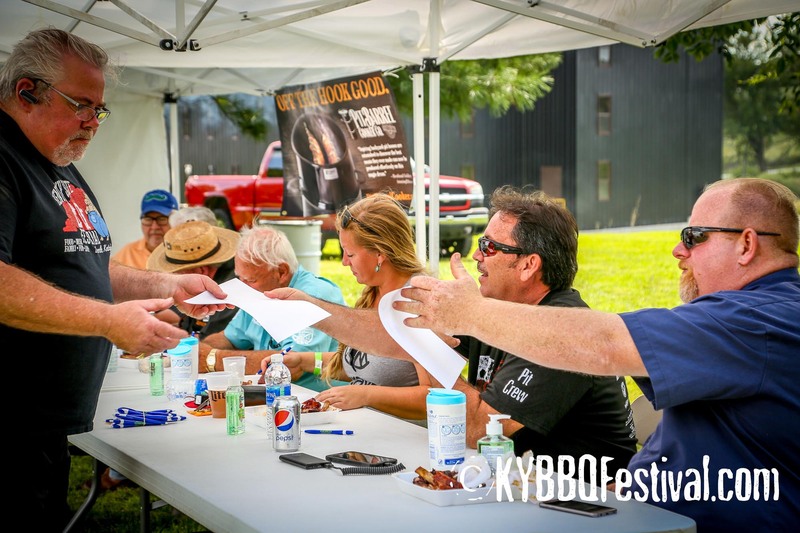 The committee has decided that we will use the same formula again, inviting back the same pitmasters as last year and adding on a few new celebrity cooks as well. 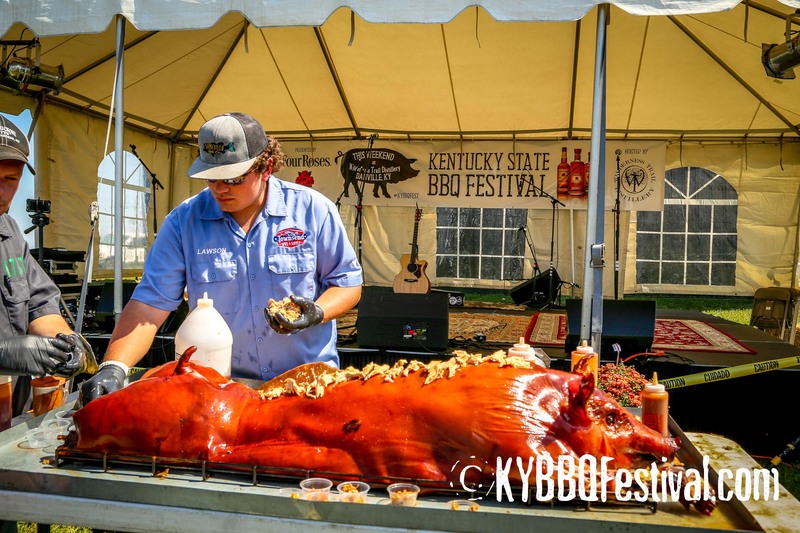 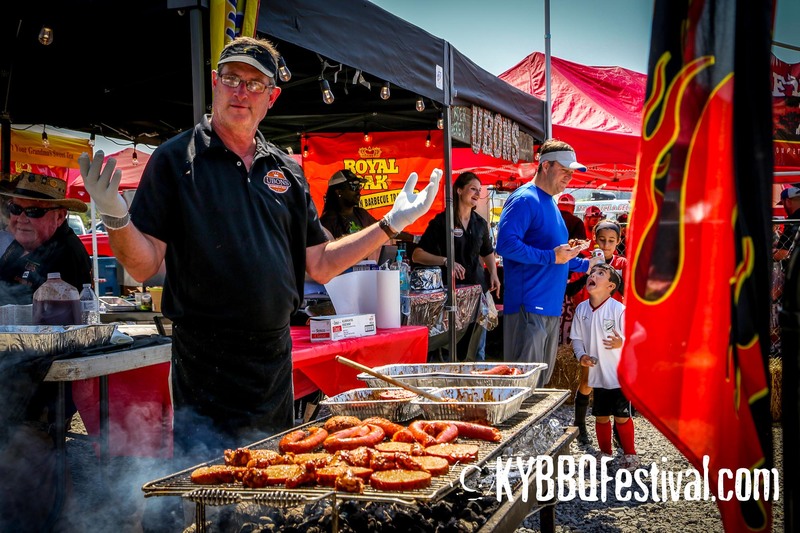 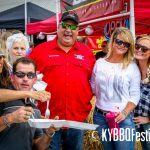 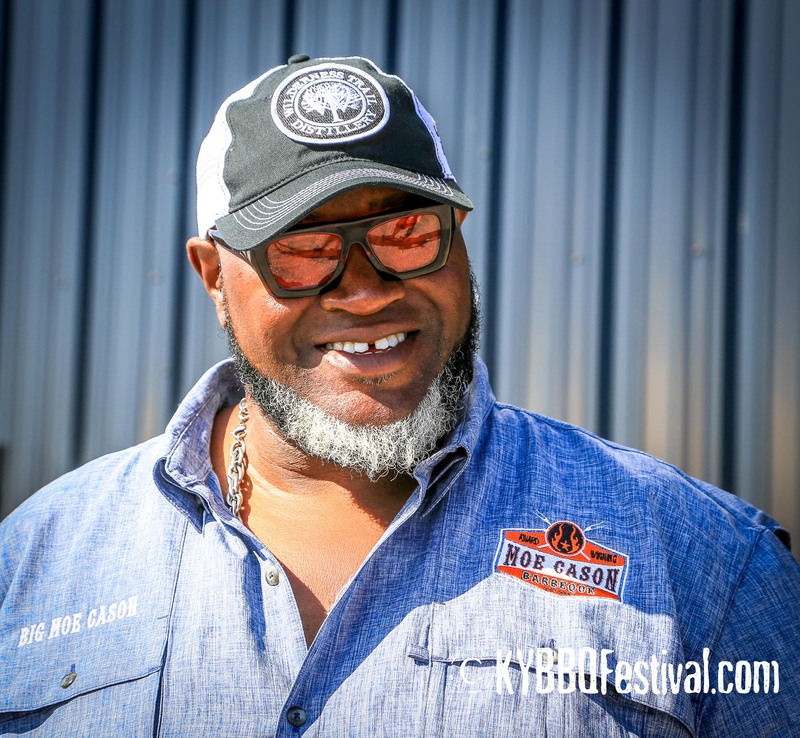 We look forward to bringing the very best pitmasters the barbeque world has to offer to Central Kentucky and letting all attendees sample the food that has made them famous. 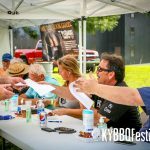 Looking forward to participating this year! 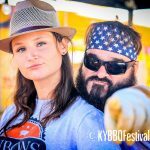 Do you have a spot for us? 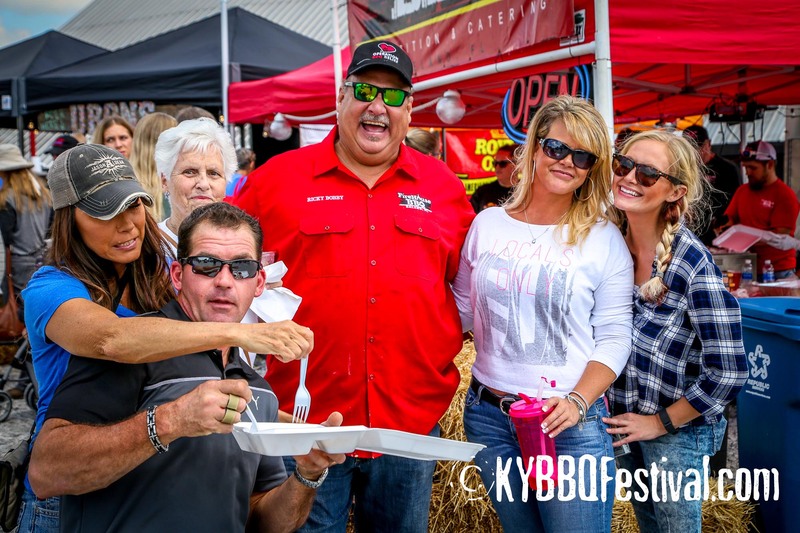 Tony, your Burgoo was certainly a hit at last year’s Festival. 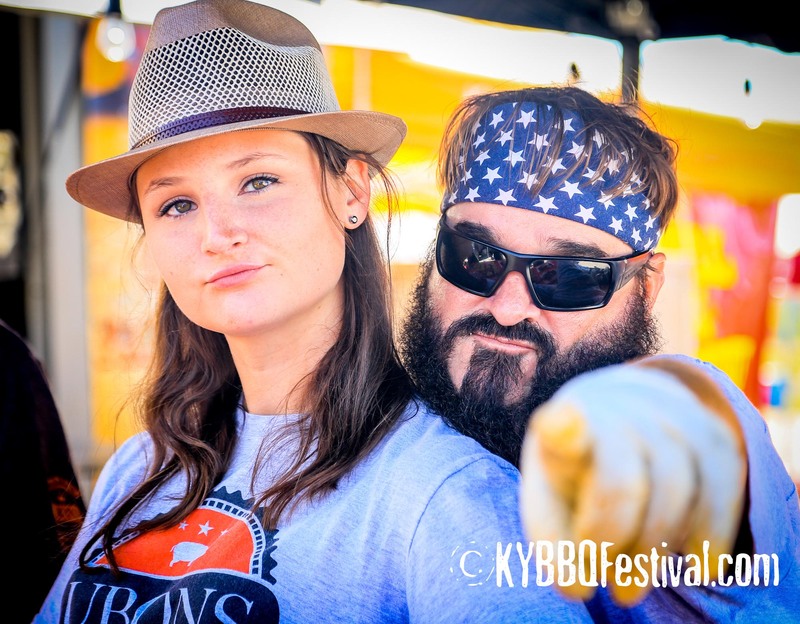 We are just getting started with organizing the 2012 Festival. 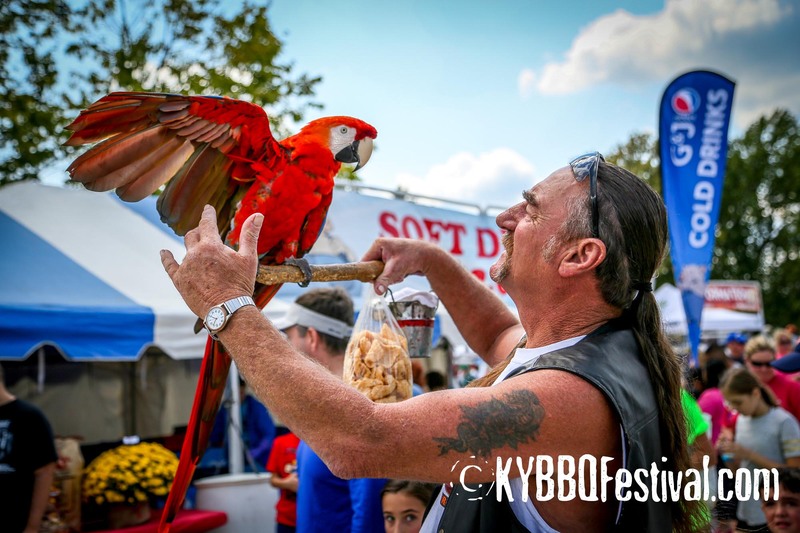 Watch the website or our Facebook page for news and we’ll be emailing our vendor list as we put the Festival together.